When a family is looking into a treatment program for a loved one, they are often inundated by the results of their search. Finding the right treatment program and having the time to personally visit top choices can be overwhelming. An Independent Educational Consultant is a skilled professional who provides counseling to help students and families choose a program that is a good personal match: one that will foster the student’s academic and social growth. Independent Educational Consultants (IECs) can provide a student and family with individual attention, firsthand knowledge of hundreds of educational and treatment opportunities and options. Independent Educational Consultants spend much of their time visiting treatment centers and evaluating programs. This allows them to gain a good understanding of a program’s strengths, as well as the program’s therapy options and staff expertise. IECs can broaden the potential choices, and provide vital help in weighing factors such as cost, location and curriculum. 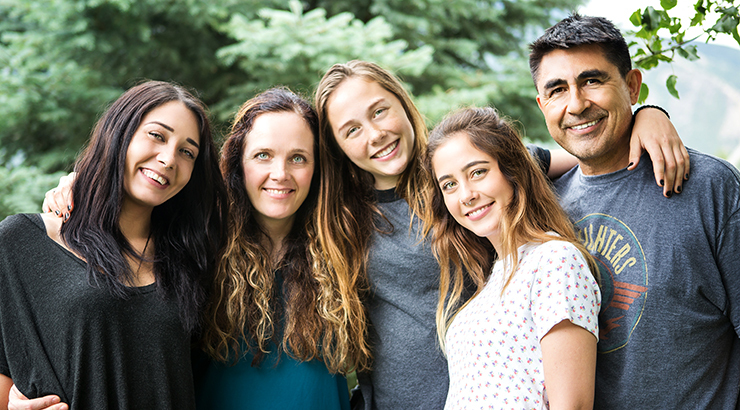 When a family chooses a program, IECs can also provide support and guidance as someone who isn’t a member of the treatment team, but is well-versed in treatment programming. The consultant can help family members understand what is going on in the treatment process, as well as the trajectory of changes that will occur. Working with an IEC can be beneficial for parents who are dealing with a variety of emotions as they consider how to do the right thing for their troubled teen or young adult. Testing: When appropriate, the consultant will recommend testing for purposes of psychological or academic assessment. IECs may either administer these tests themselves, or make a referral to other professionals for testing. Options: The IEC will work with your family to consider the full range of educational and treatment possibilities, and provide a broad selection of pertinent information for consideration. Advice: IECs give students and families unbiased advice and recommendations based on their professional judgment of a student’s needs and abilities. IECA member consultants are compensated directly by their clients, and do not receive any compensation from educational institutions or therapeutic programs. To find a qualified educational consultant, visit the Independent Educational Consultants Association website (www.iecaonline.com).